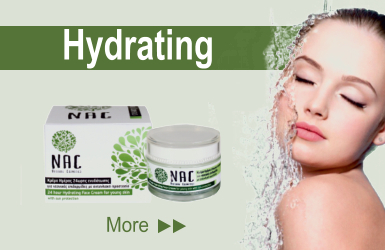 Welcome to our online store !!! 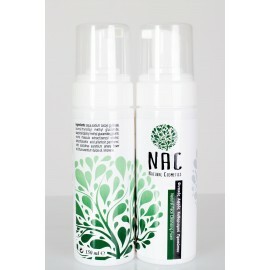 Natural cosmetics with the power of nature. 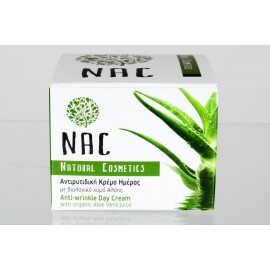 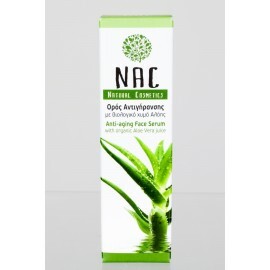 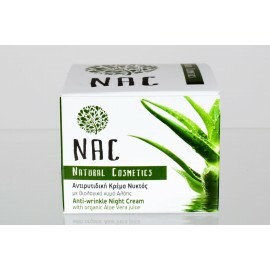 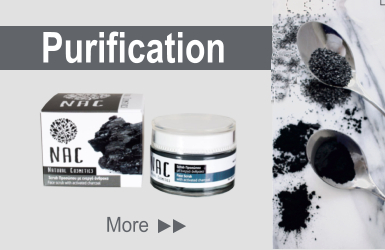 NAC offers you natural cosmetics, free of parabens and hazardous dangerous raw materials of synthetic origin, absolutely skin-friendly and tailored adopted to it needs. 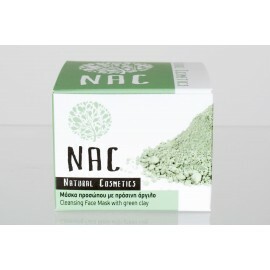 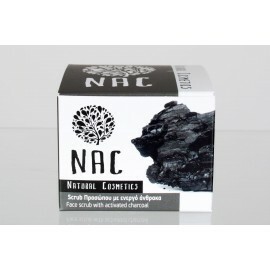 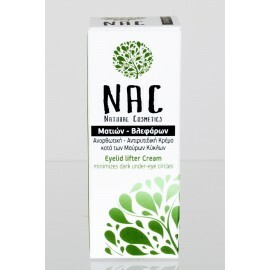 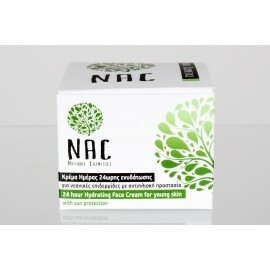 The Nac company offers you natural cosmetics, free of parabens and hazardous materials of synthetic origin absolutely skin friendly and tailored to it needs. 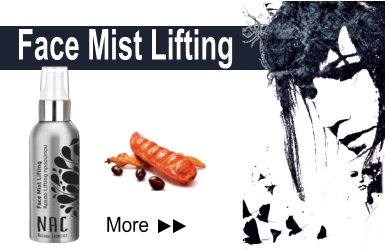 Subscribe to the mailing list to receive updates about new products.